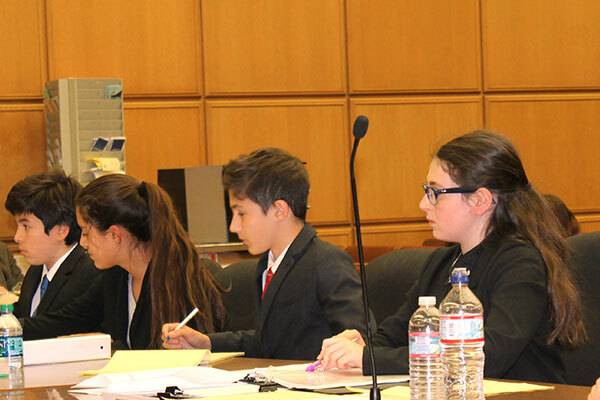 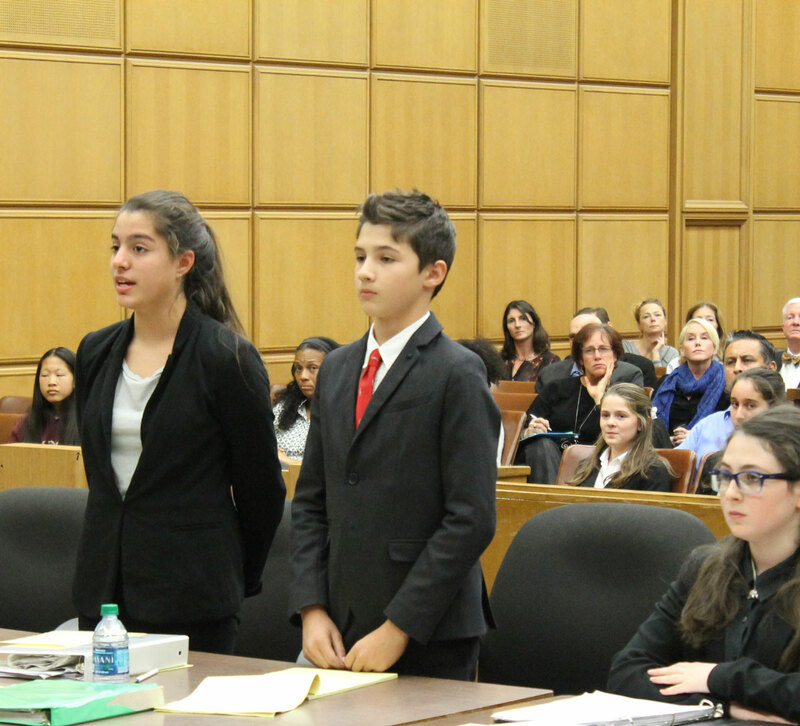 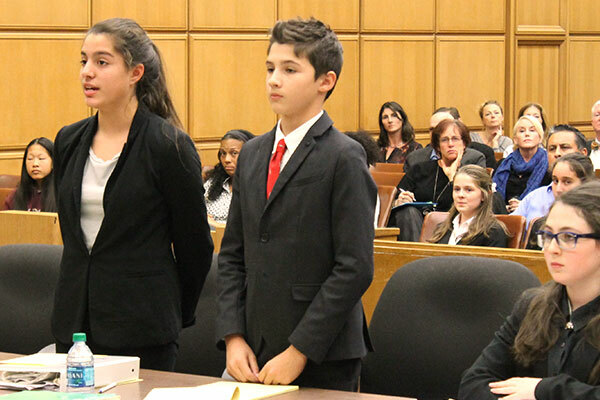 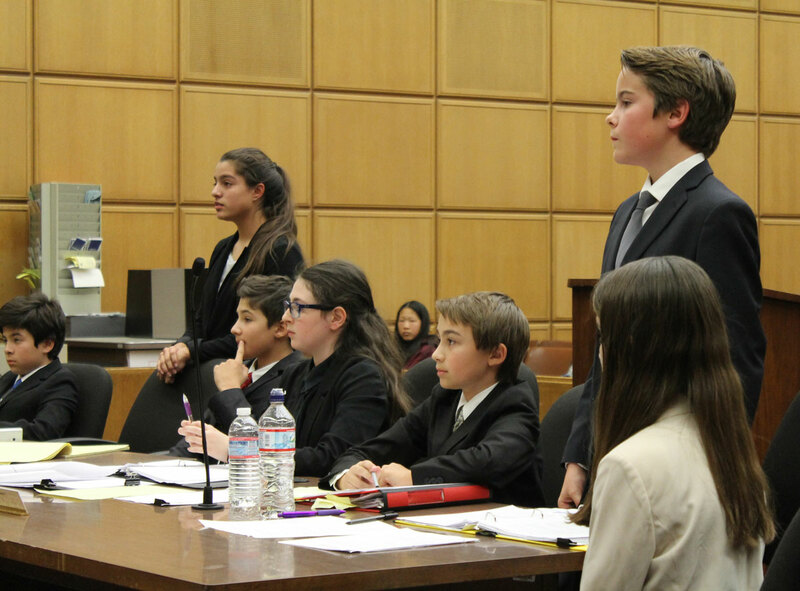 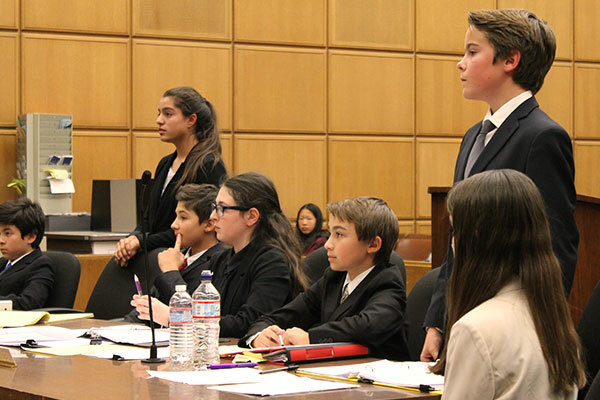 The Court partners with the Constitutional Rights Foundation to host the annual Mock Trial competition for High School and Middle School teams from Los Angeles County. 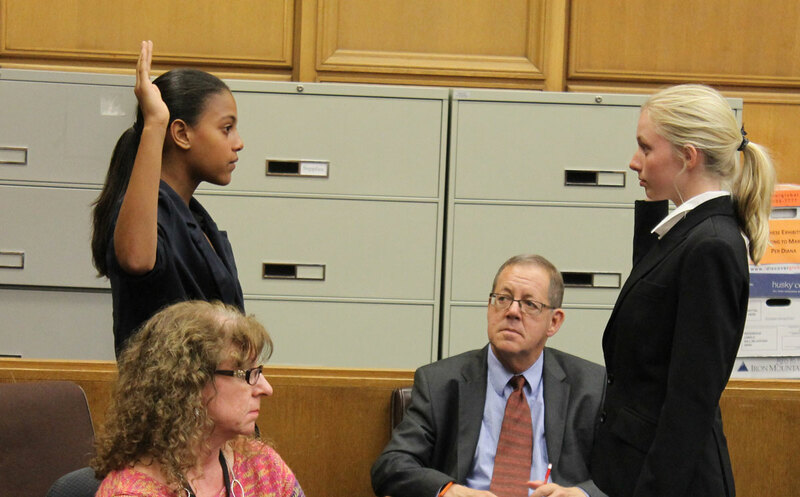 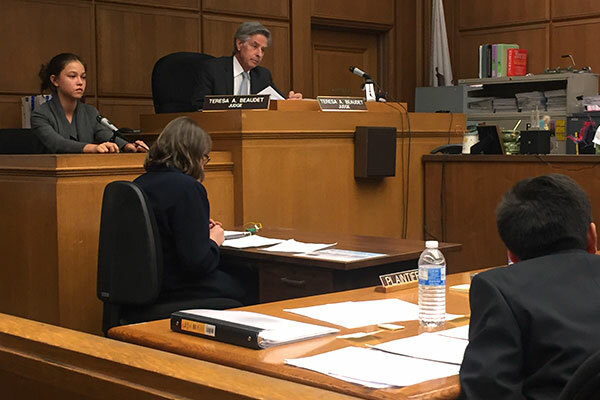 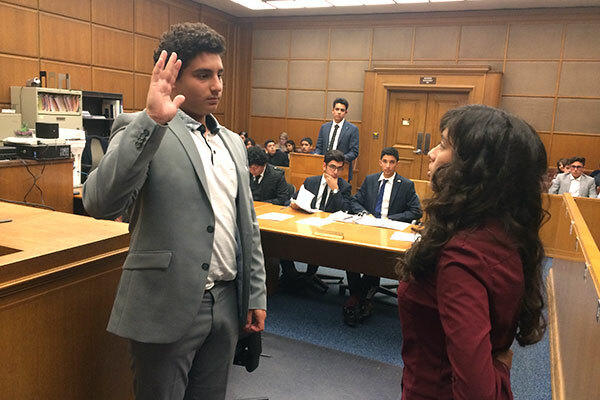 The mock trials take place at the Stanley Mosk Courthouse in downtown Los Angeles each November, and are presided over by the Court’s judicial officers with volunteer attorneys evaluating the students. 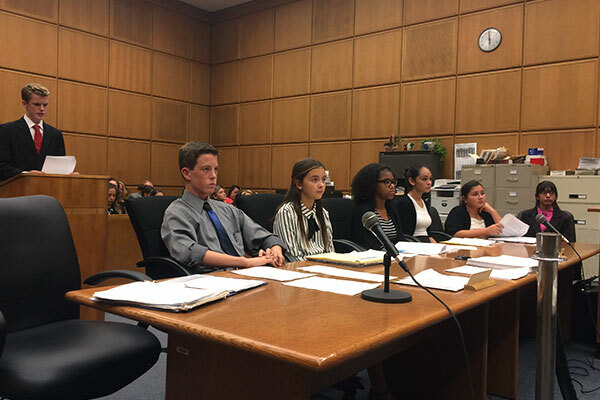 This promotes a working knowledge of our justice system among middle and high school students by having the students play the roles of attorneys, witnesses and court staff in a criminal trial. 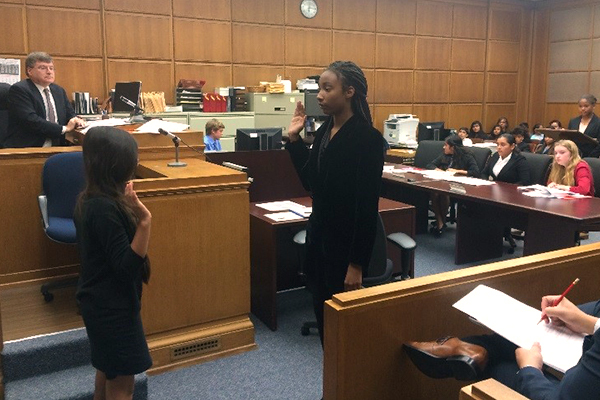 Students learn to work in teams, practice public speaking, and interact with positive role models from the legal community. 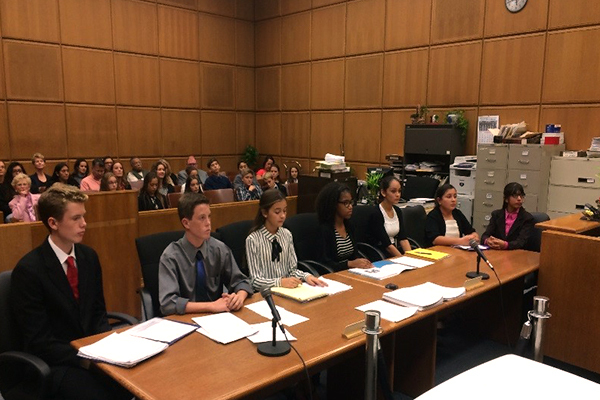 Also, for many students this is their first exposure to the legal system and the roles of attorneys, judicial officers, and court staff. 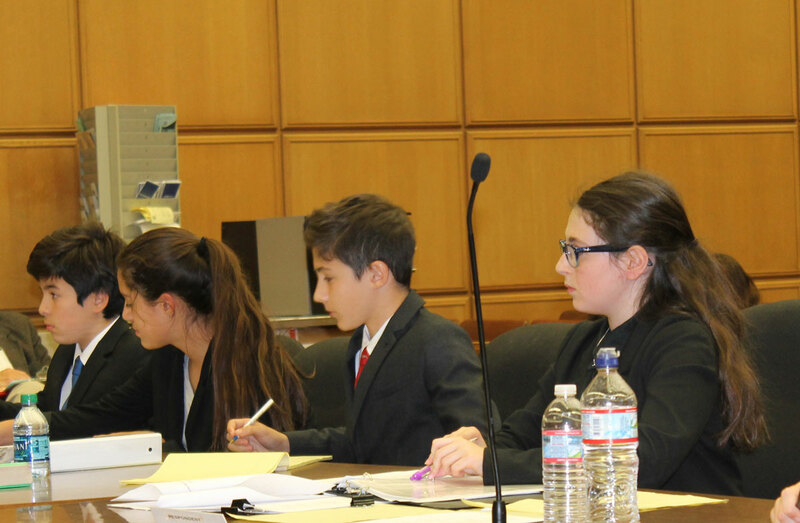 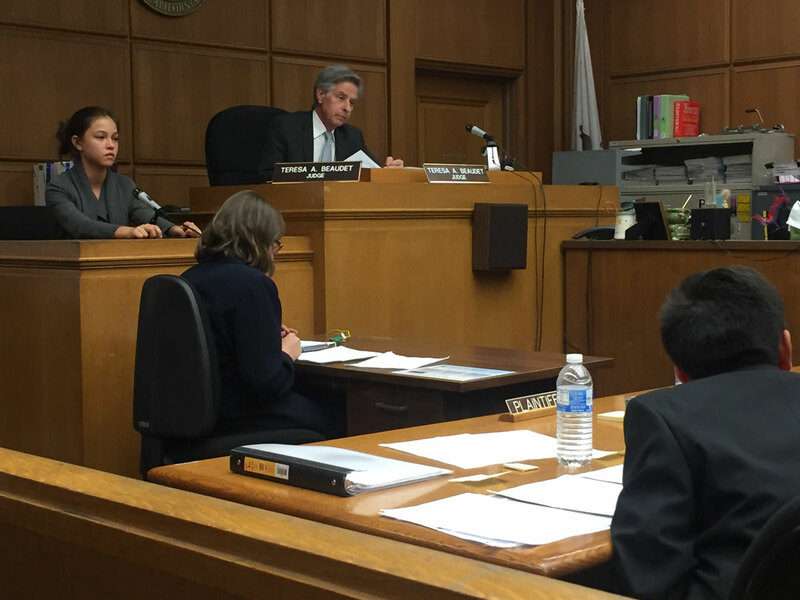 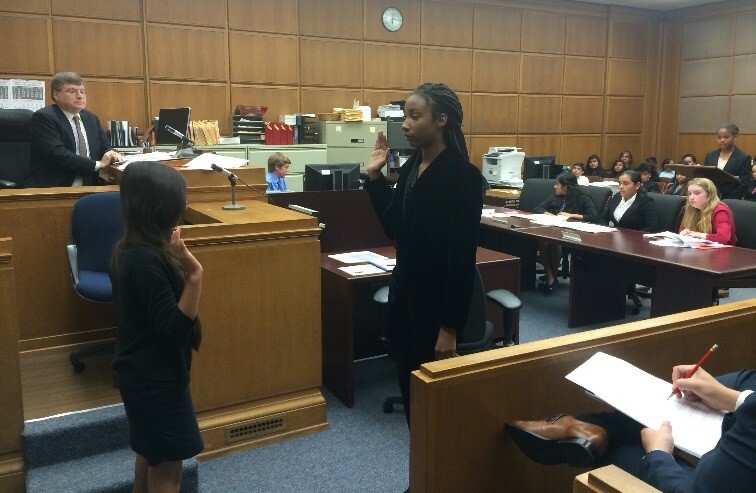 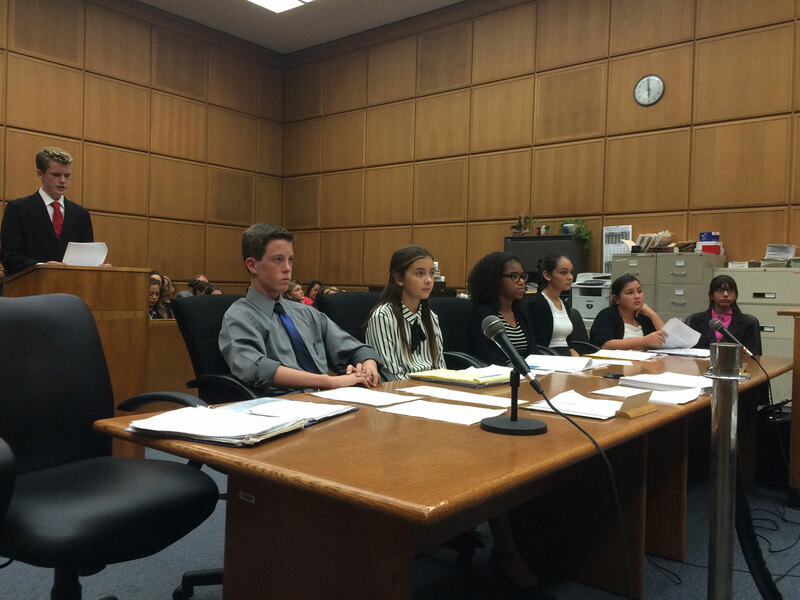 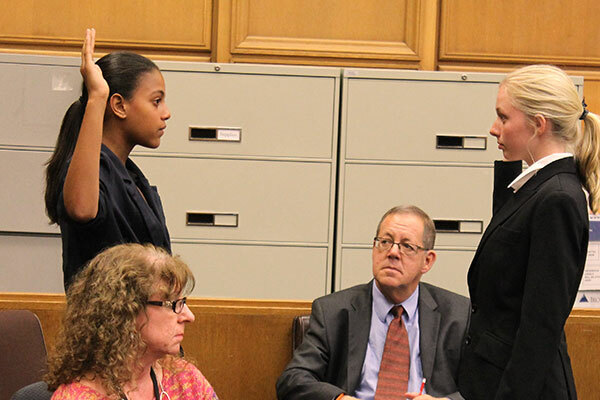 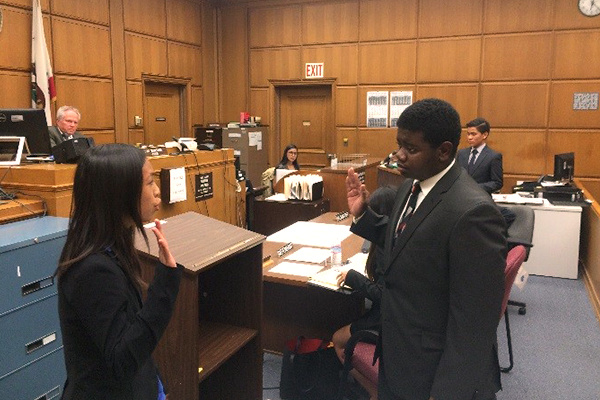 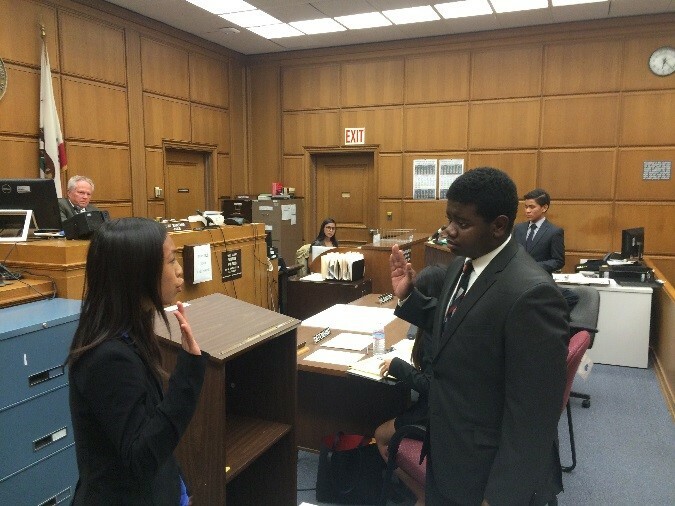 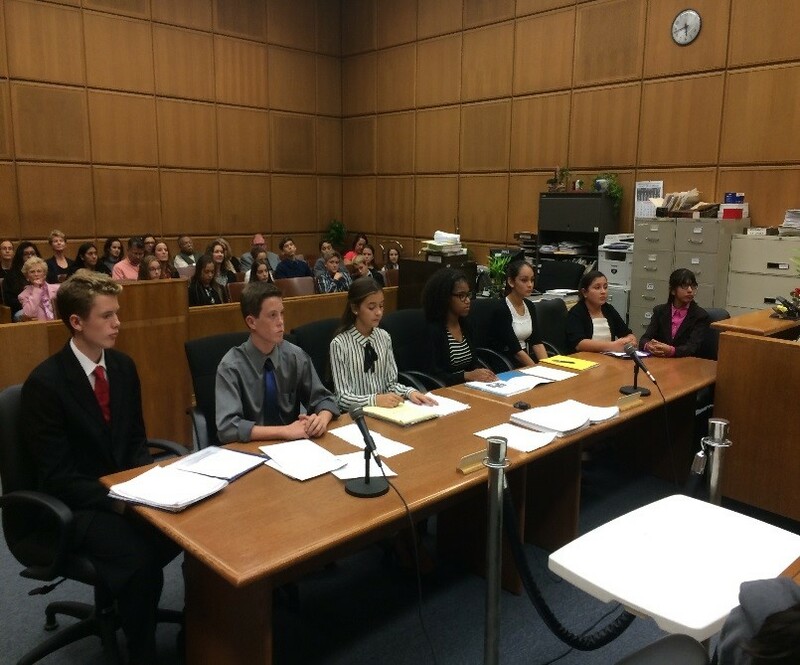 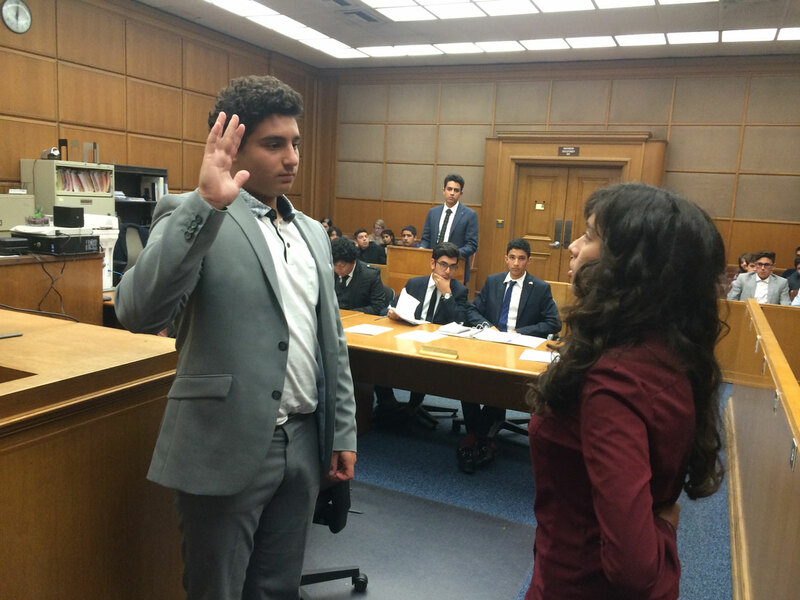 Each year, the Mock Trial competition serves over 2,100 students across Los Angeles County and involves over 350 judicial officers and lawyers.